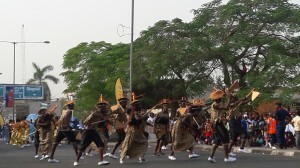 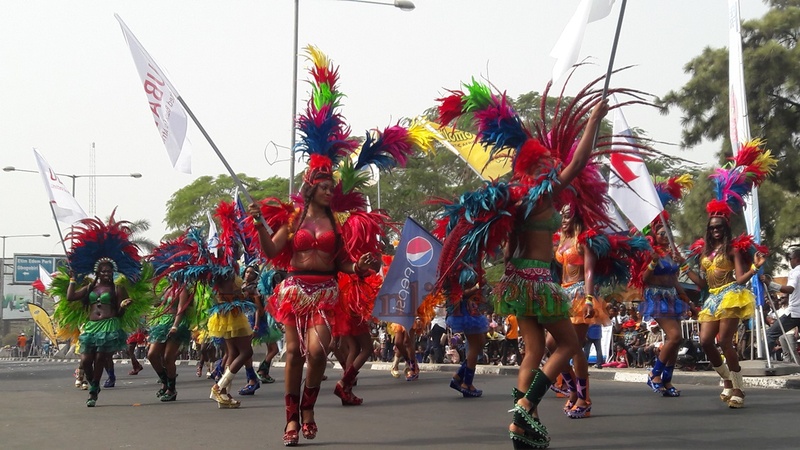 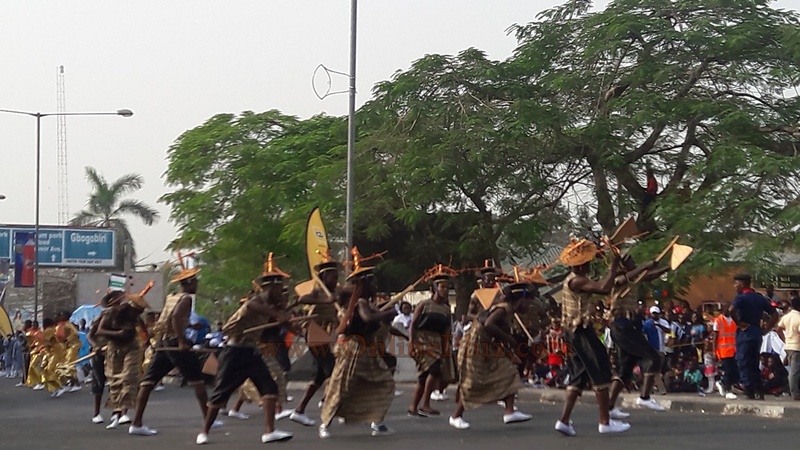 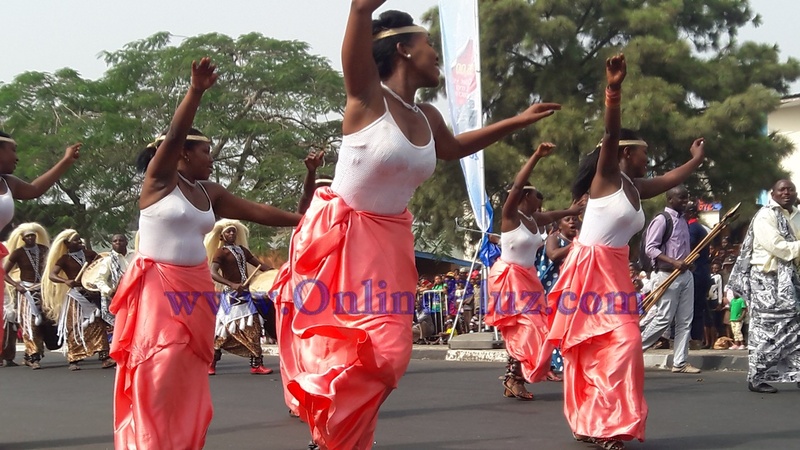 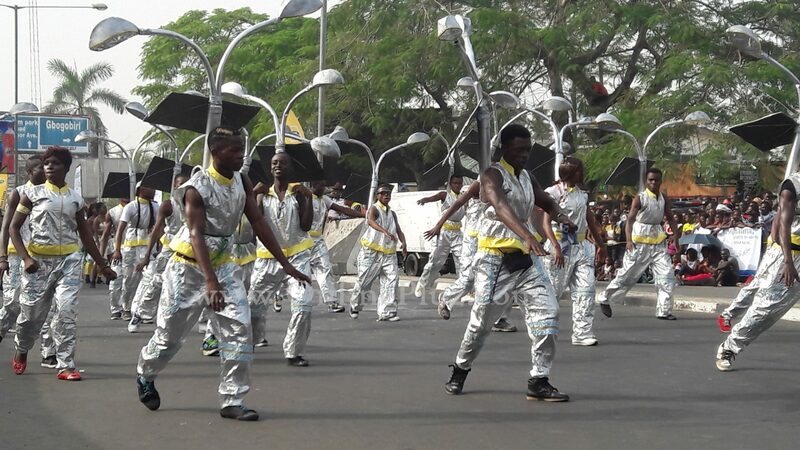 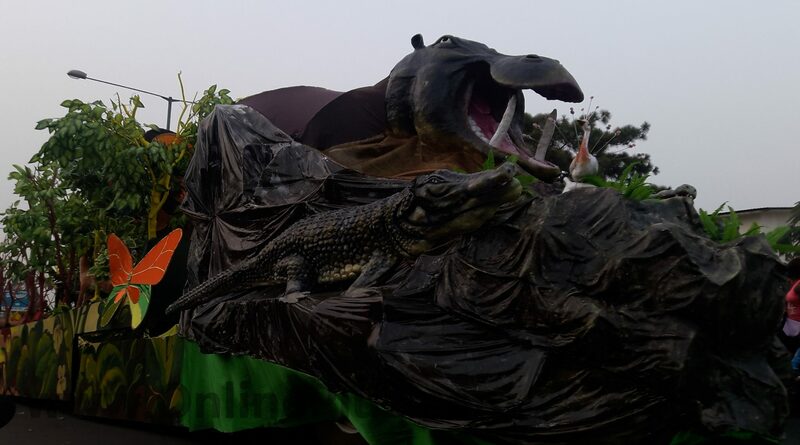 Calabar Carnival 2015 which is said to be Africa’s biggest street party, is themed ‘Climate Change’. This great event is held annually and this year’s carnival is the 11th edition. 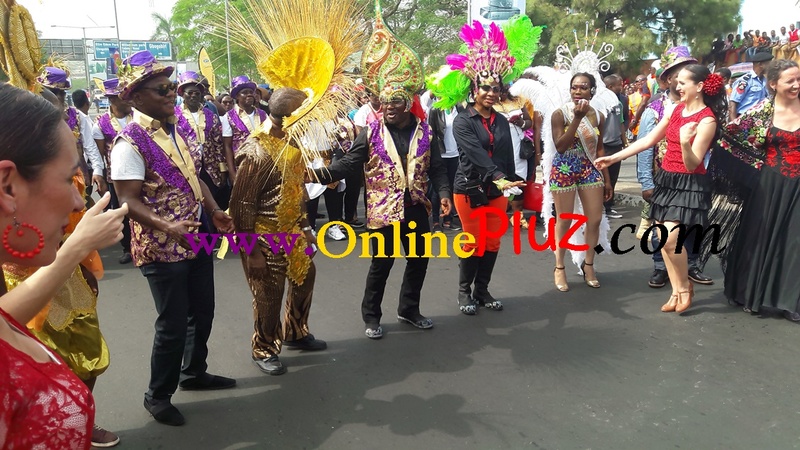 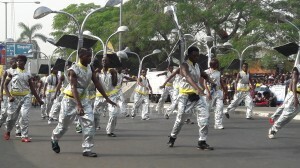 The Band groups that paraded this year include the Masta Blasta, Bayside, Freedom Band, Passion 4, and Seagulls, with Ayade’s Band, and Brazilian samba group the Vai Vai Band, adding an international twist.